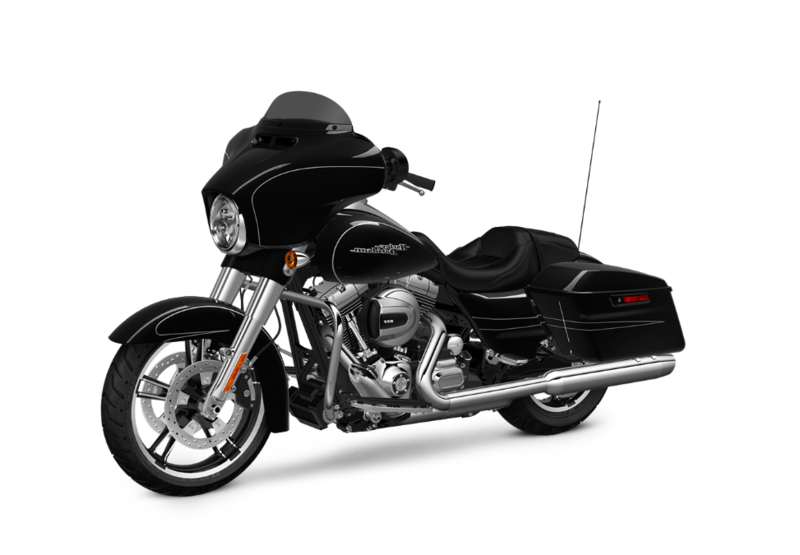 The Street Glide® is a top touring bike for riders in the Overland Park and Lenexa, KS area here at Rawhide Harley-Davidson. 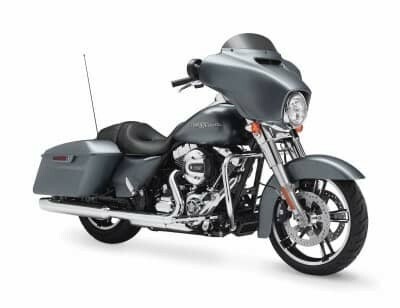 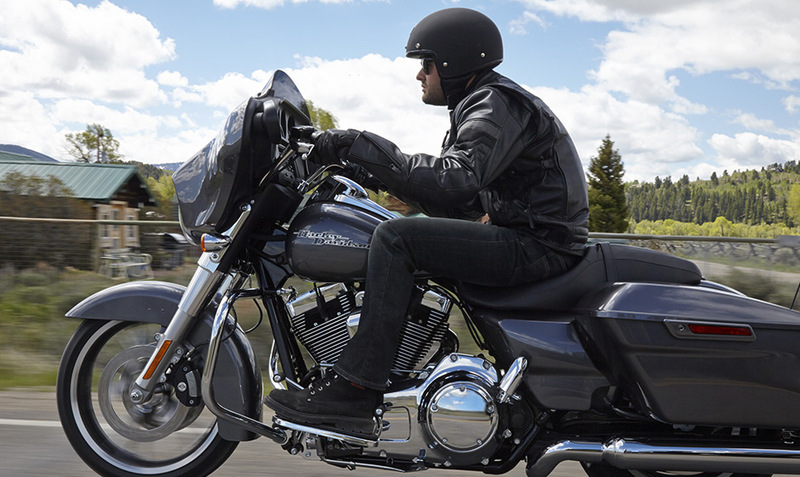 While any model in the Harley-Davidson Touring lineup will provide long haul comfort, the Street Glide® is the number one motorcycle in the sport for good reason. 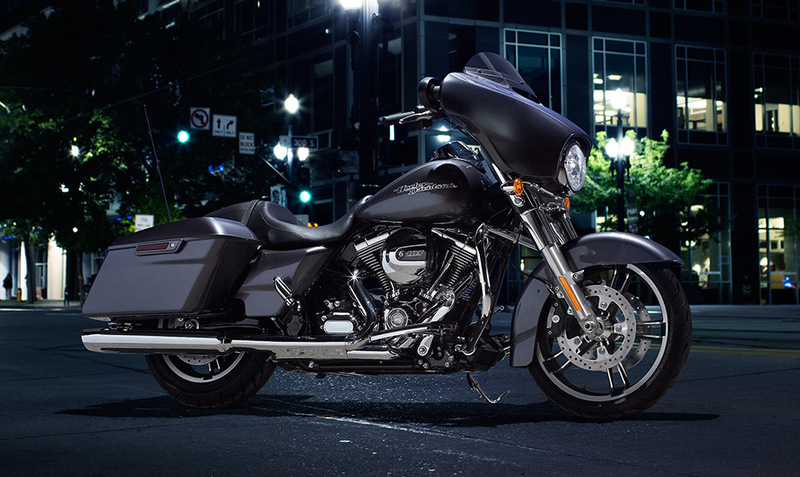 Combine its powerful engine, high-tech features, and distinctive street style and you’ve got a package that’s hard to resist. 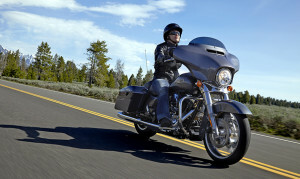 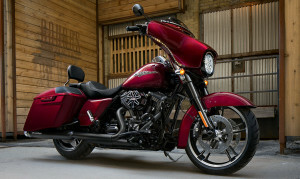 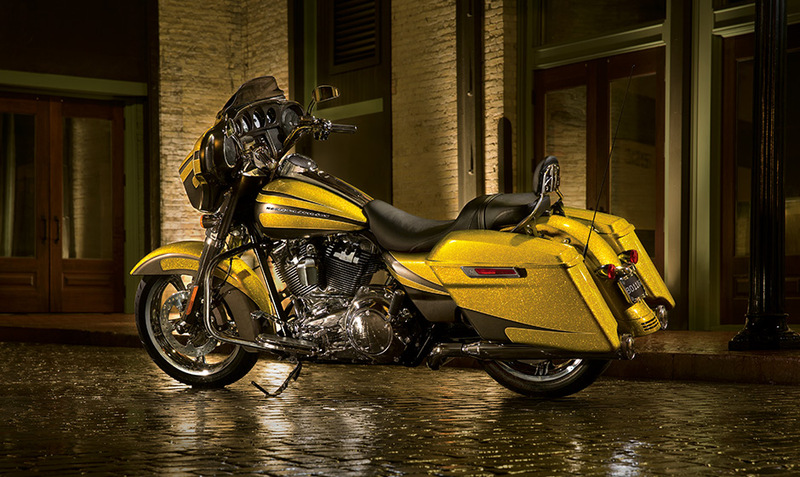 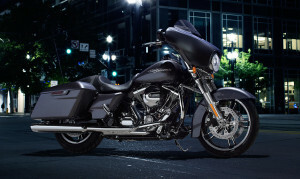 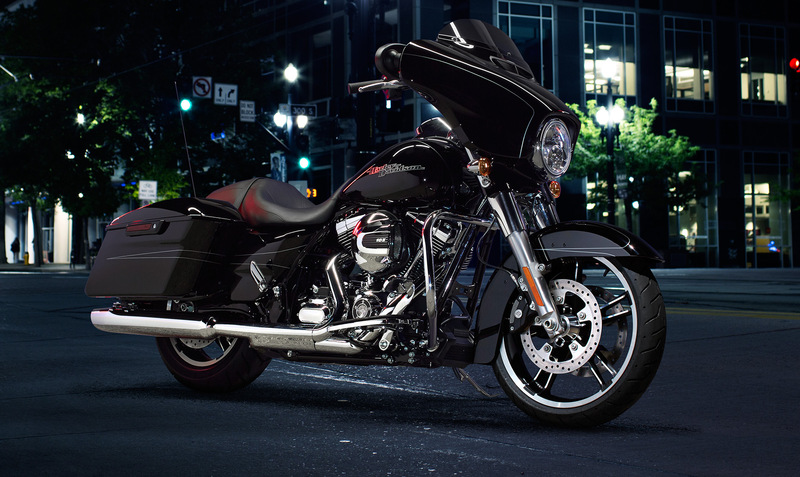 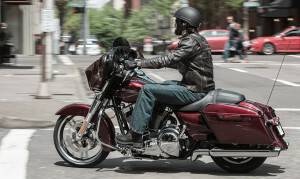 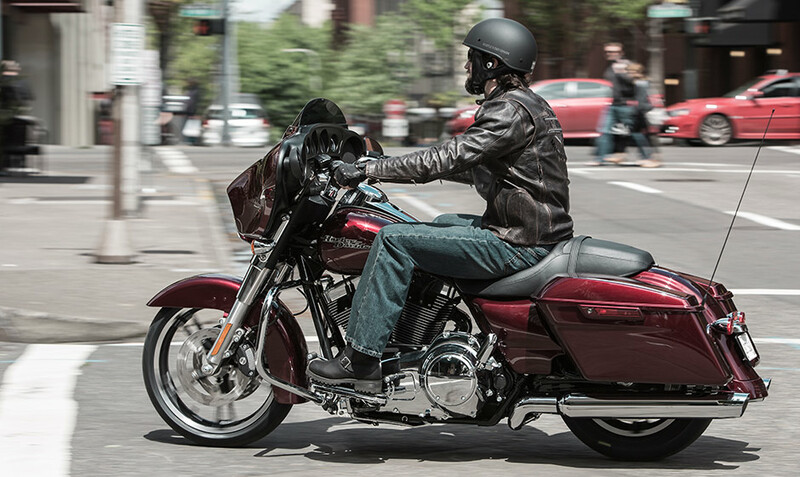 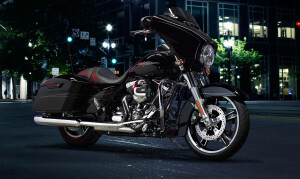 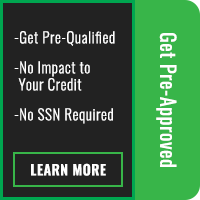 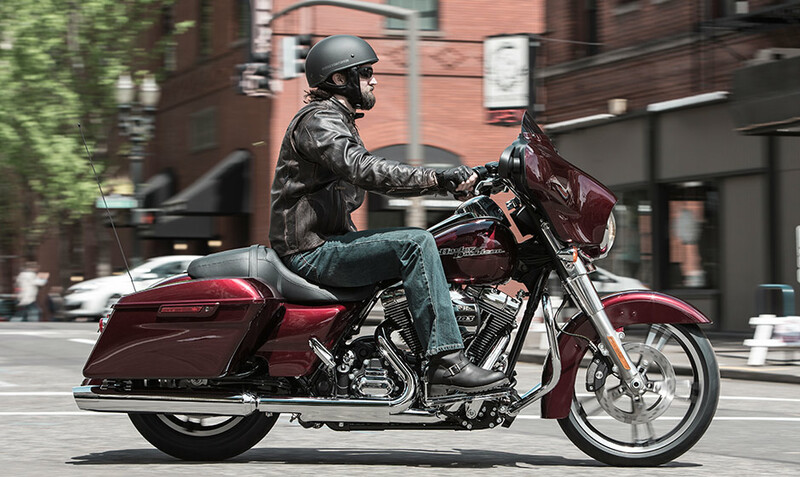 Find out more about the Harley-Davidson Street Glide® below!